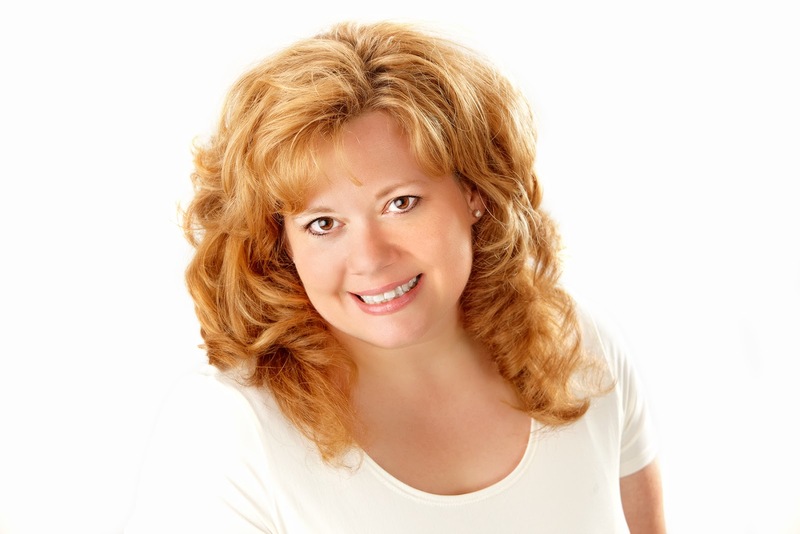 Defying Reason by Elizabeth Seckman! Just Can’t Wait! I have to say, I can’t wait to see what’s in store for us with the Coulter Clan. I’ve read the other books in her series and have enjoyed the funny wit that Ms. Seckman puts into all her characters, So far, I think Healing Summer has been my favorite, but it’s never too late to change that. 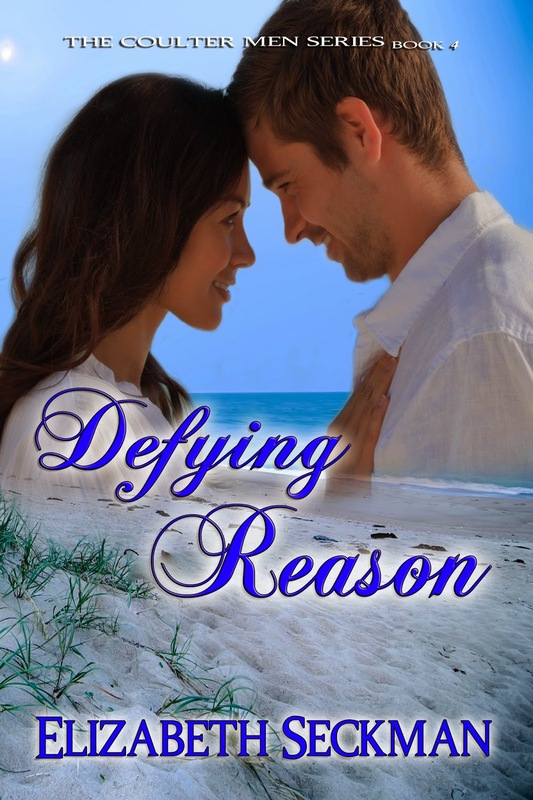 Defying Reason is sure to entertain and just in time for Valentine’s Day. If you want more info about the book check further down. Also, look back to my previous posts where I’ve reviewed her books.